In high school, I found my love for working with and helping children and young adults with learning disabilities. Once I found my passion for fitness, this love was reignited in one of my college classes about training for special populations. 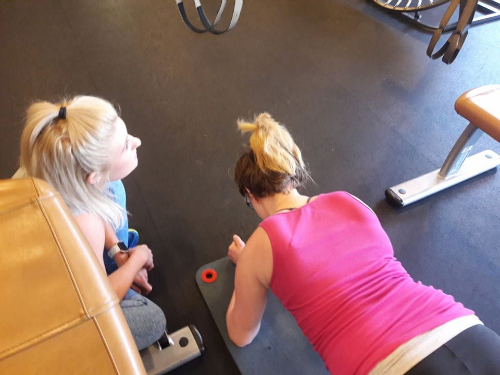 Through word-of-mouth referrals, I started to interact with more clients on the autism spectrum and discovered how rewarding this realm of fitness is. I work with both physically and mentally disabled youth to improve overall quality of life. This specialty has grown significantly for me in the past year, and I could not be more thankful. I have seen such incredible improvements in the gross motor skills, interpersonal skills, kinesthetic awareness, and confidence in all my clients, and cannot wait to see what progress we will continue to make! I work with both physically and mentally disabled youth to improve overall quality of life. 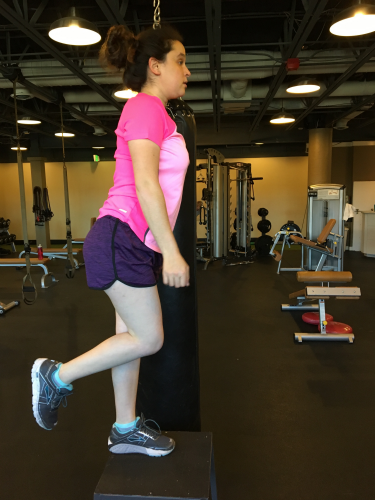 The benefits of exercise for special needs children and adolescents are huge, and I have personally seen incredible improvements in quality of life in my clients. Fitness programs for special needs populations haven’t been emphasized enough, and it is often the case that good intentions are undermined by poor methodology or misapplication of skill development. Autism cases continue to increase; In the U.S., the current number of reported diagnoses is one in every 150 children. Statistics, while occasionally reliable and even helpful, do not provide an experiential quality to the issue. Ask someone if he/she knows a child with autism, and it is almost inevitable that he has a cousin, relative, or neighbor with the disability. Autism is a neurological disorder characterized by poor social skills, repetitive or stereotyped behaviors, and deficits in communicative skills. Autism is also characterized by deficits in gross motor function, an aspect of the condition that is rarely focused on for research or treatment. 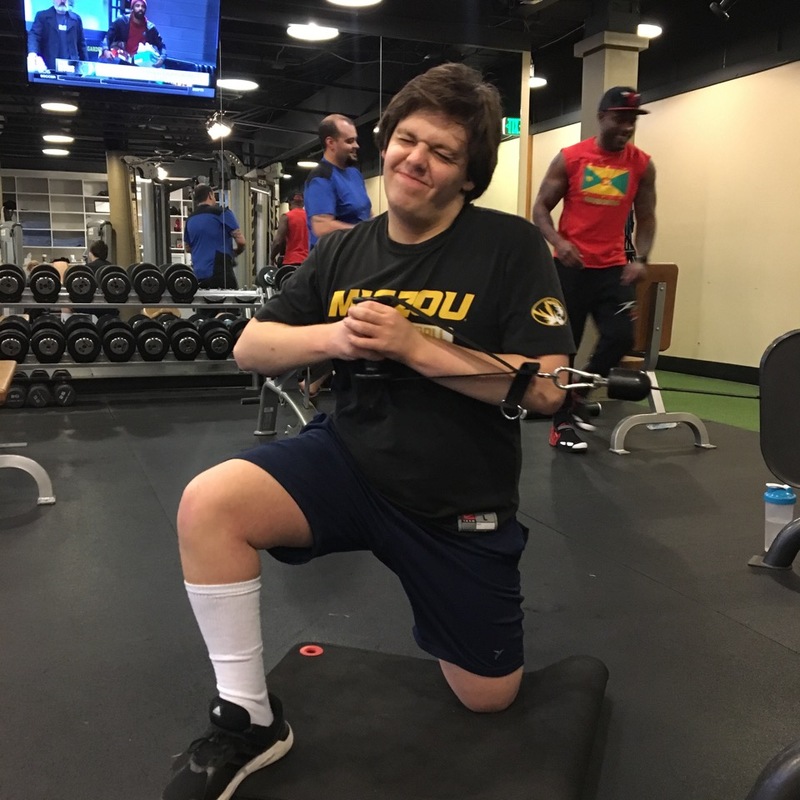 Through integrated fitness programs, young individuals with autism can develop physical, cognitive, and emotional skills that are difficult to achieve through any other medium. For many children on the autism spectrum, movement is aversive (not enjoyed or having no reinforcing quality). In many cases, children with autism spectrum disorders (ASD) and learning disabilities do not engage in novel or imaginative play (including gross motor activities), and as a result, they often exhibit low muscle tone, poor gait patterns, and muscular compensation and have difficulty executing multi-joint movements. Researchers have consistently identified a higher incidence of gross motor deficits in children with autism when compared with their normally developing peers. The combination of preexisting physical deficits with lack of play activity and/or movement education leads to a poor prognosis for physical health and function. -Adapted physical education classes do not focus on developing the foundational movement patterns. -Sports programs may be too difficult (physically and cognitively) for children with ASD. -Developing gross motor movement is aversive and thus not pursued as a goal. -Parents and special educators do not understand or appreciate the many benefits fitness has beyond physical skills. -Parents and special educators mistake fitness and sports for being the same activities. -Fitness professionals do not focus on developing or offering programs to children with Down Syndrome, Autism, ADHD, ADD etc, as much as they should. -Fitness professionals do not have the educational or experiential background working with the special needs population. To find out more about my fitness programs for children with cognitive disabilities, please reach out to schedule your complimentary consultation!